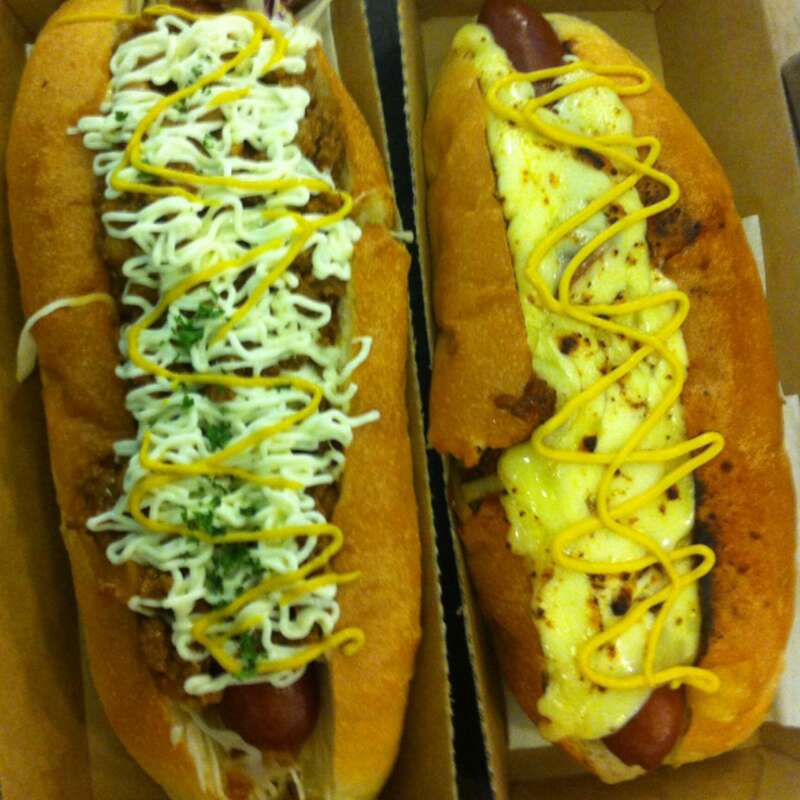 Best Japanese hotdogs - the tonkatsu! 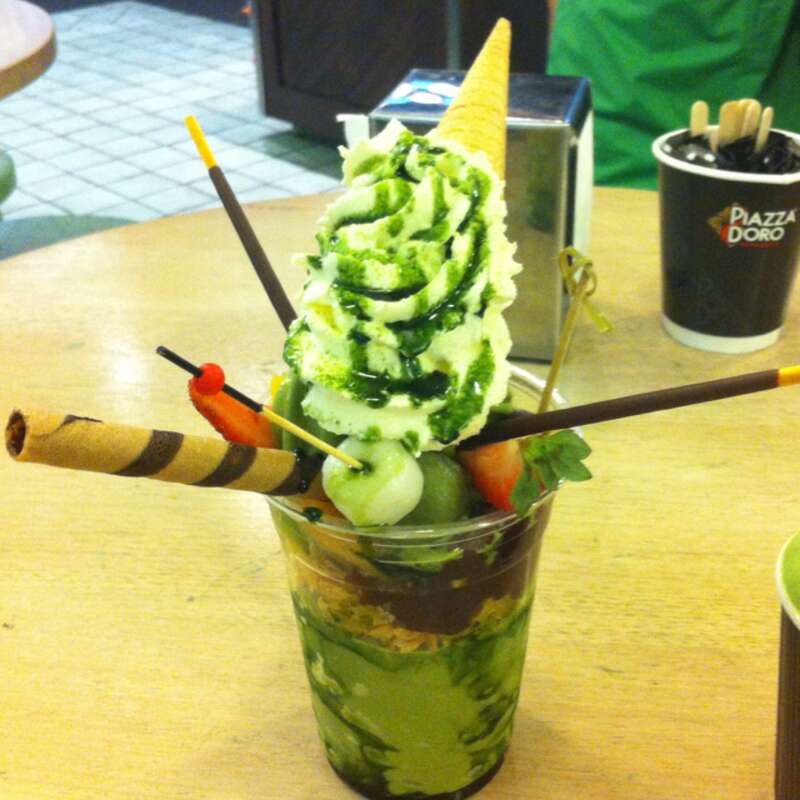 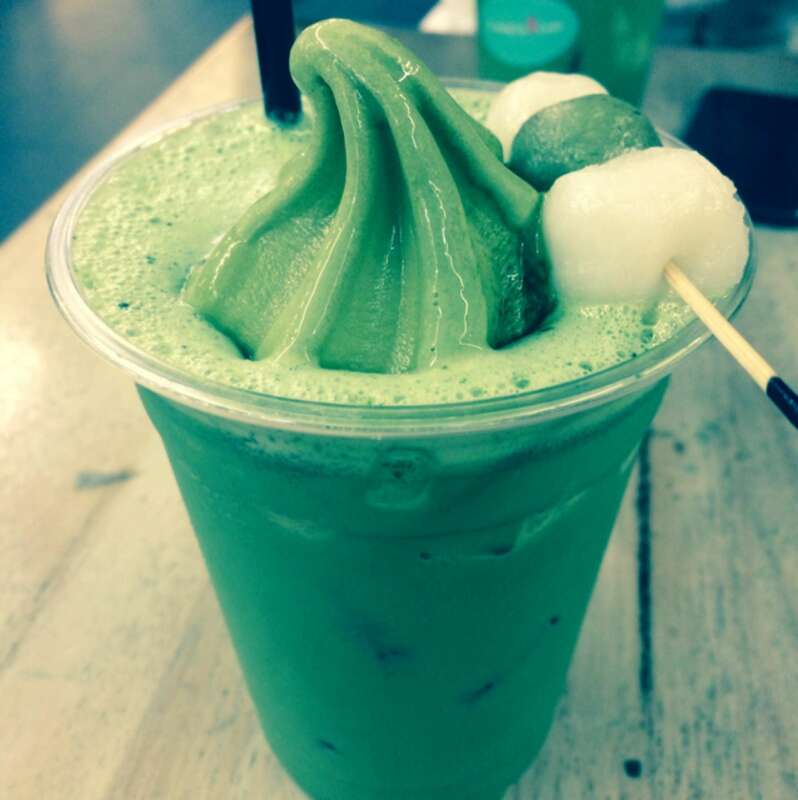 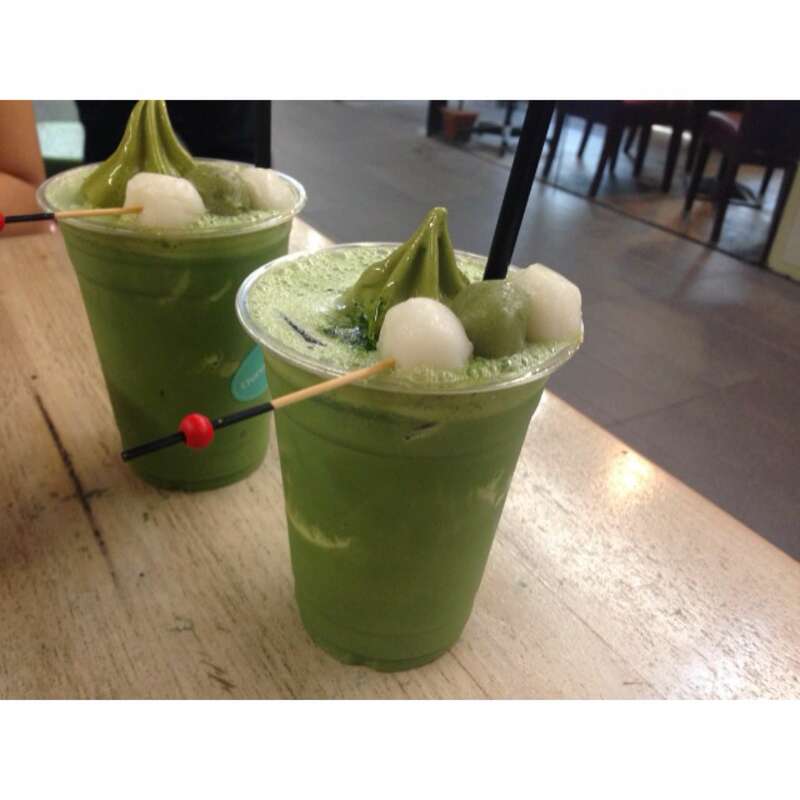 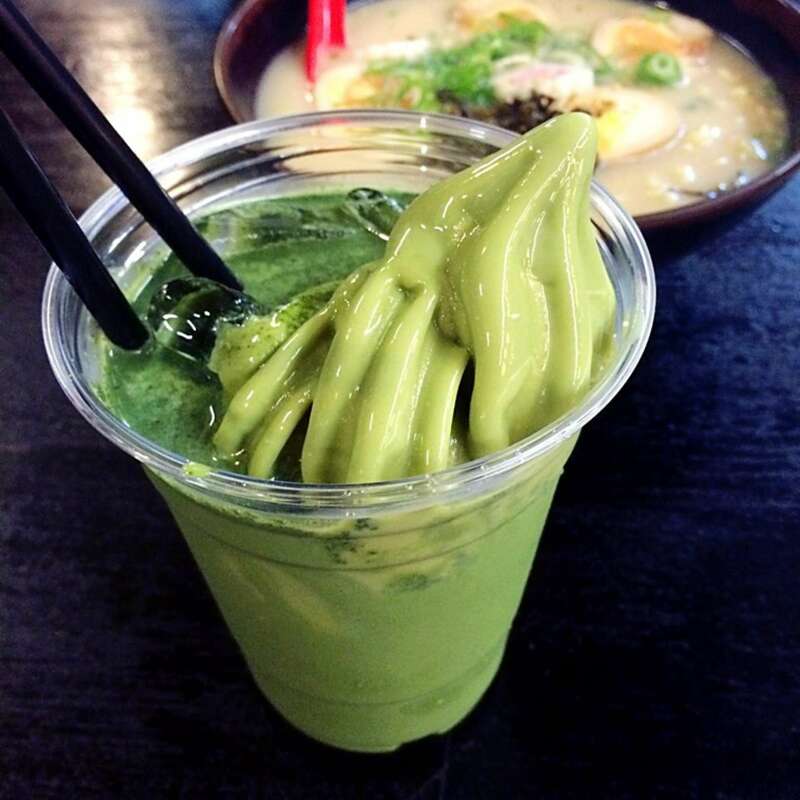 Best green tea matcha frappe and soft serve! 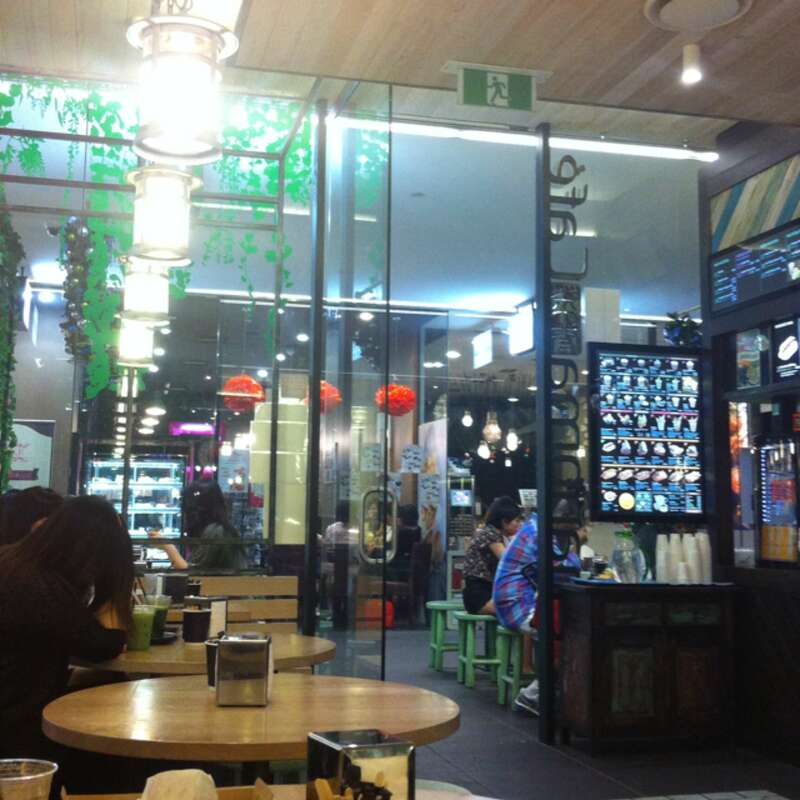 Wait for it, the best chilli French fries - so buttery. 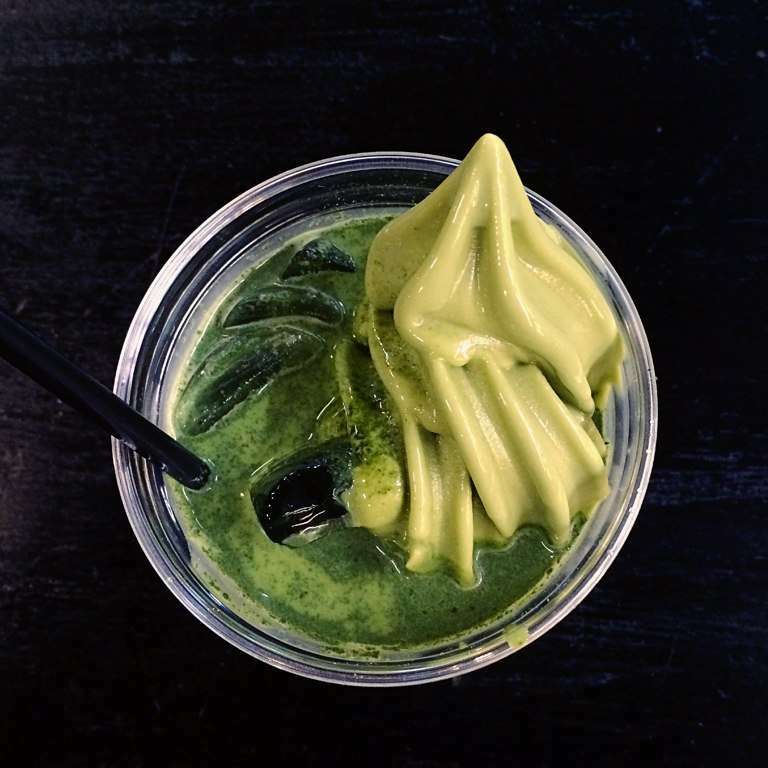 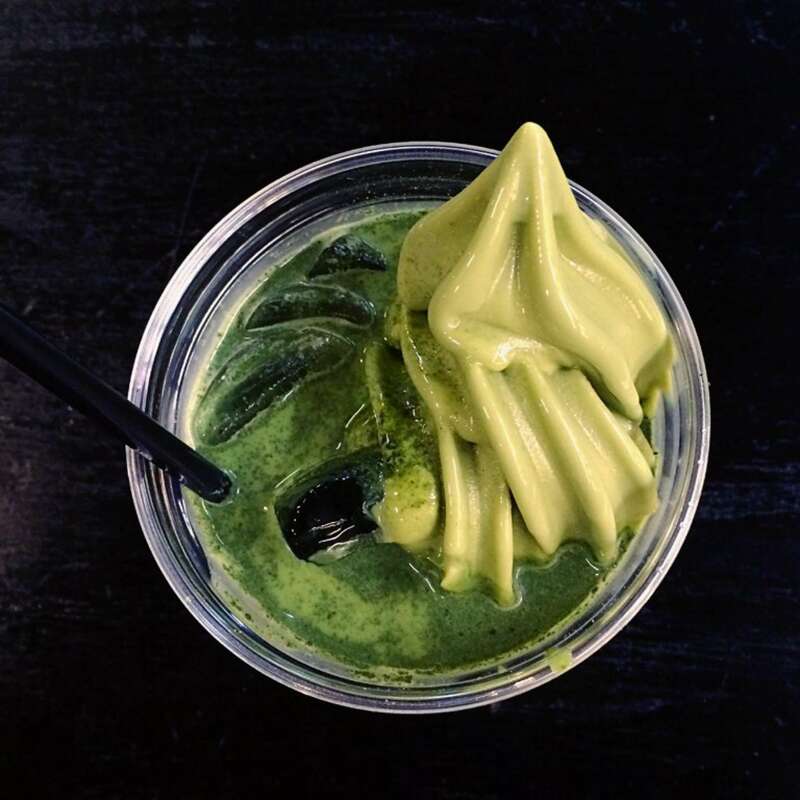 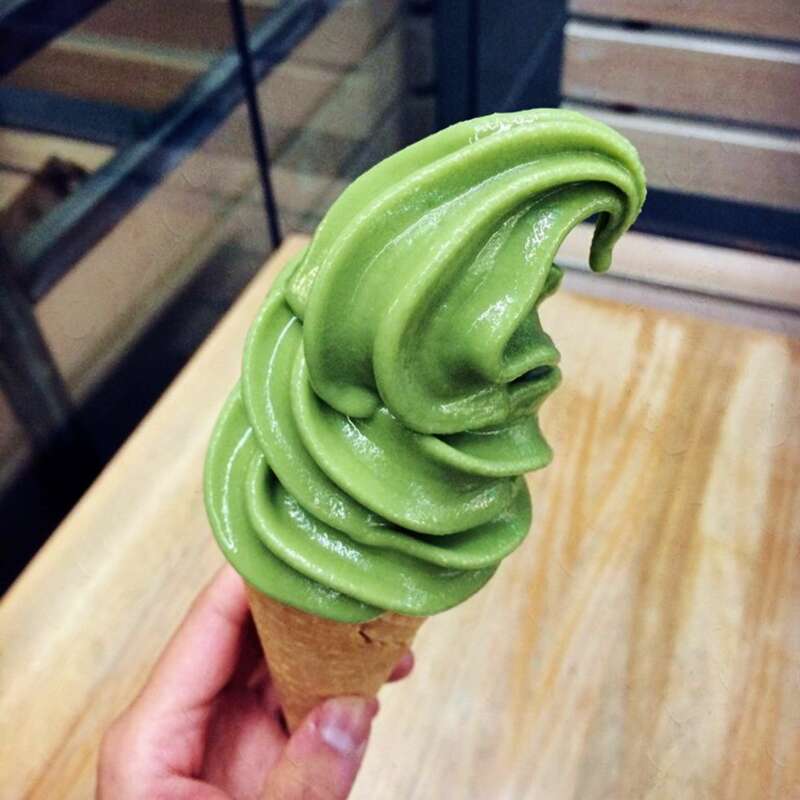 Matcha soft serve - epic. 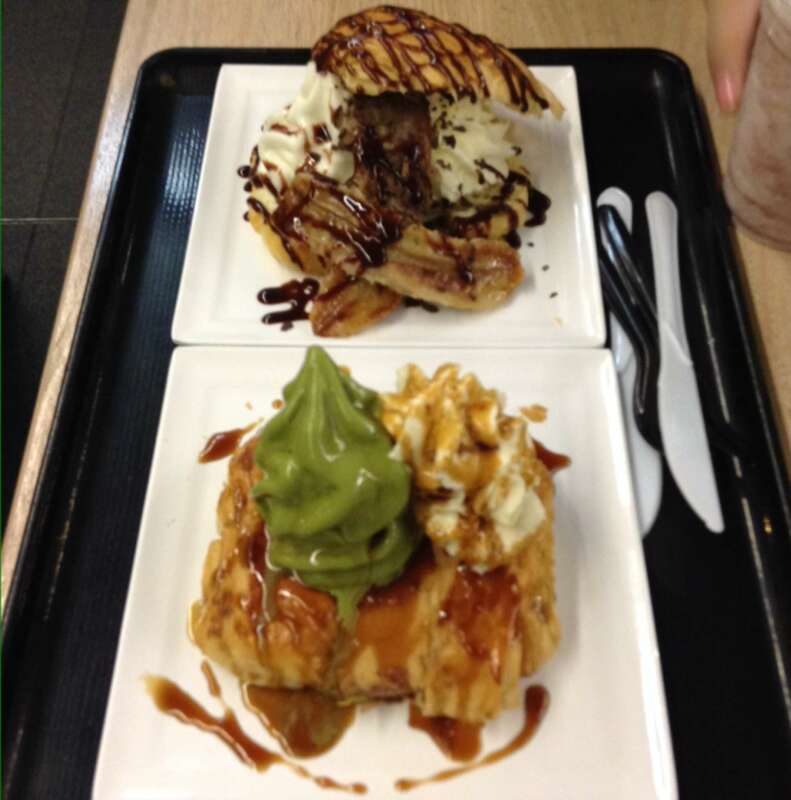 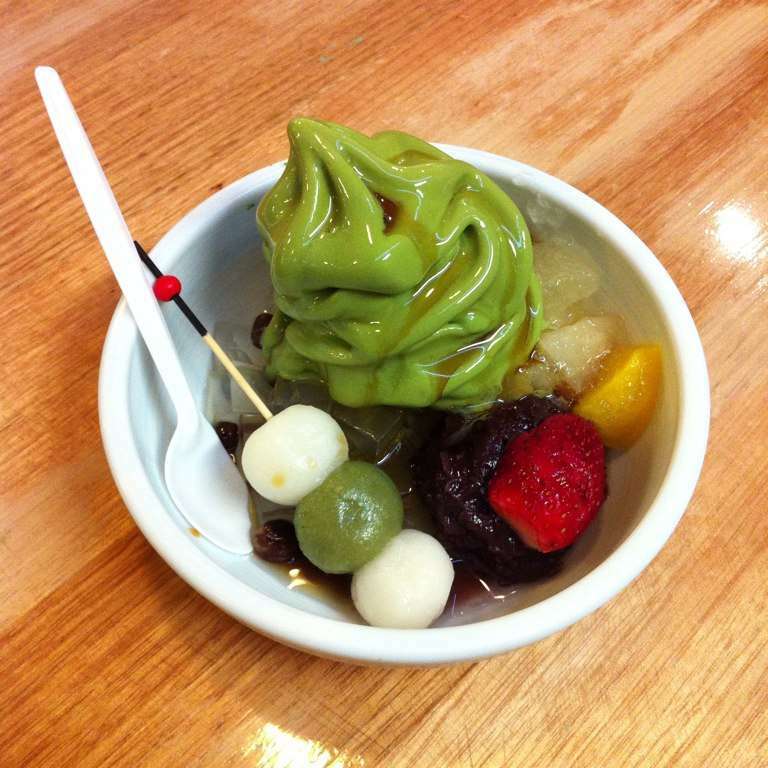 Their green tea desserts are so nice!